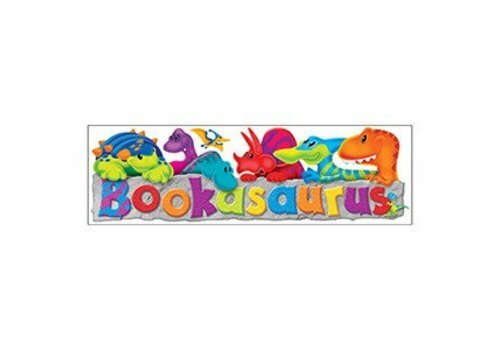 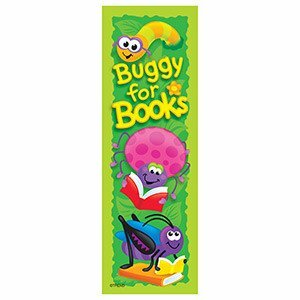 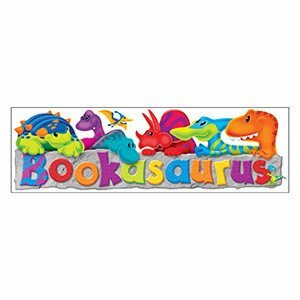 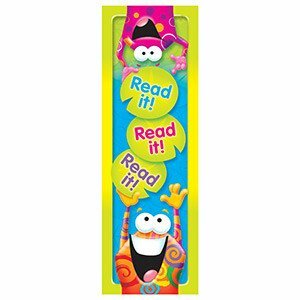 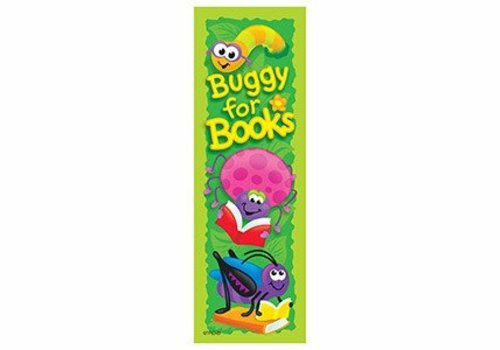 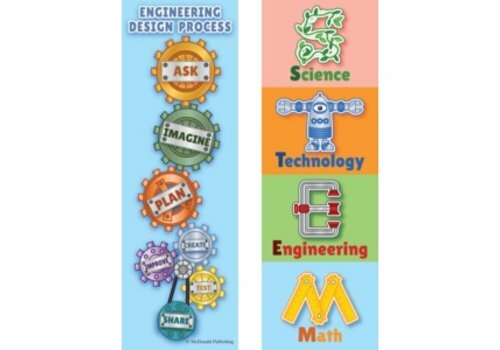 Bookmarks - Learning Tree Educational Store Inc. 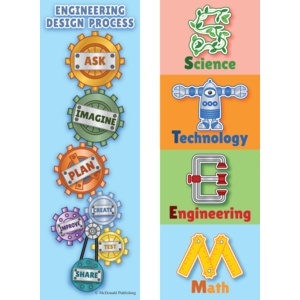 These two-sided bookmarks identify the four STEM disciplines and the steps involved in the engineering design process. 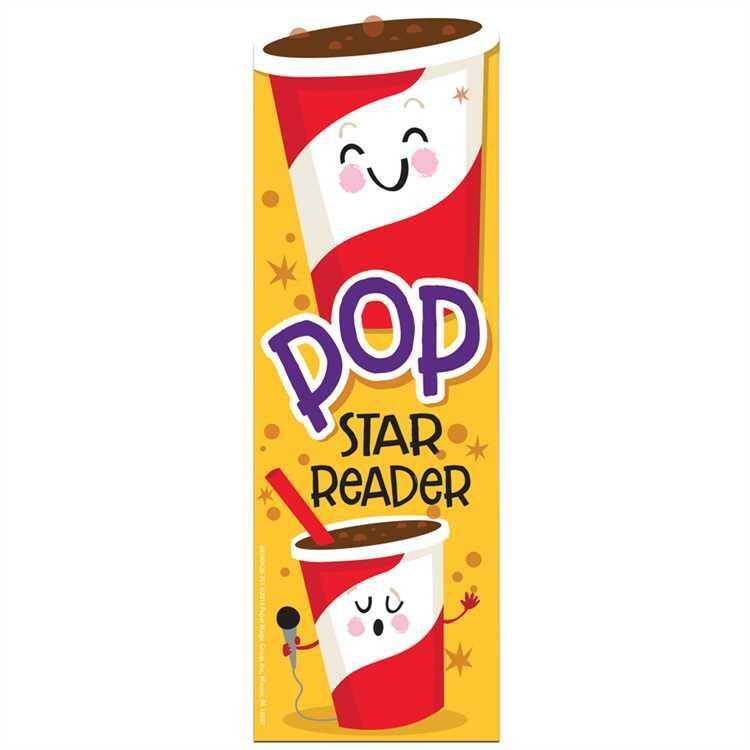 36 per pack. 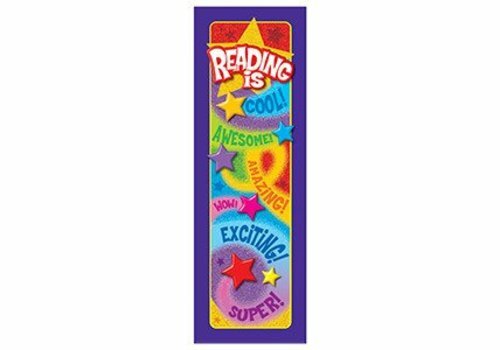 Each bookmark measures 6" x 2". 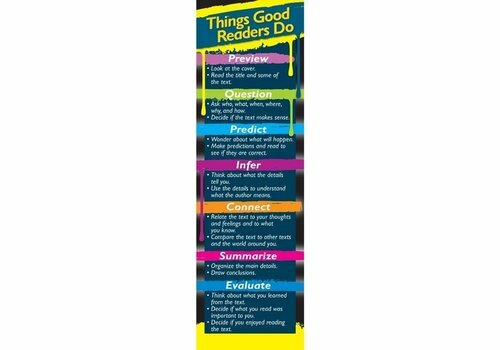 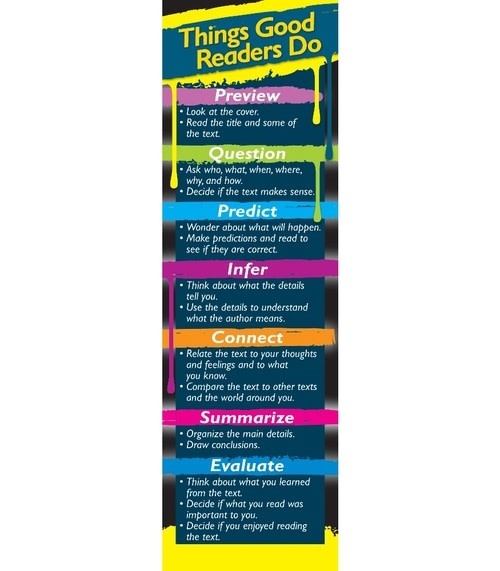 A great, encouraging student reading reference tool for all readers! 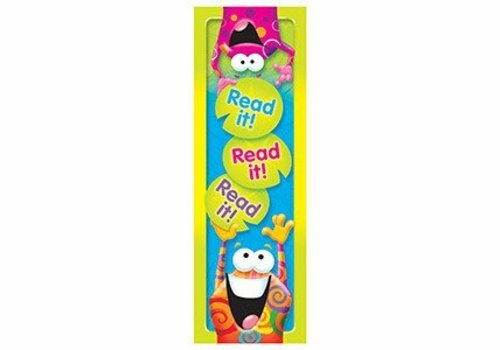 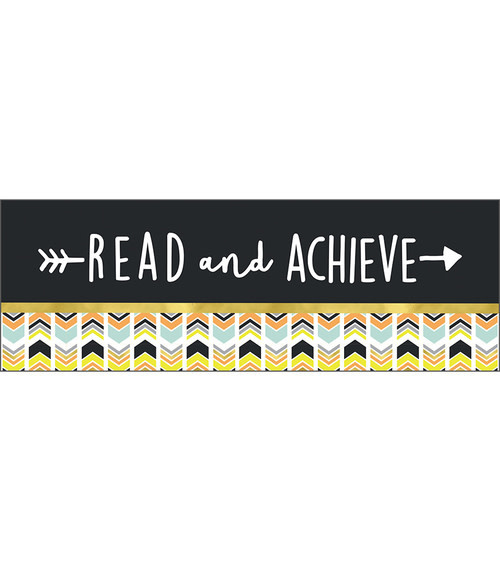 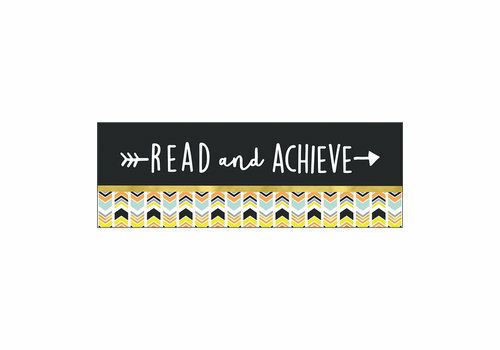 Featuring the inspirational message Read and Achieve, Aim High bookmarks provide the motivation students need to read. 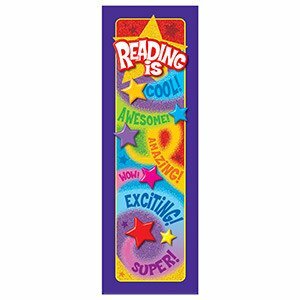 This pack includes 30 bookmarkseach measuring 2" x 6.5". 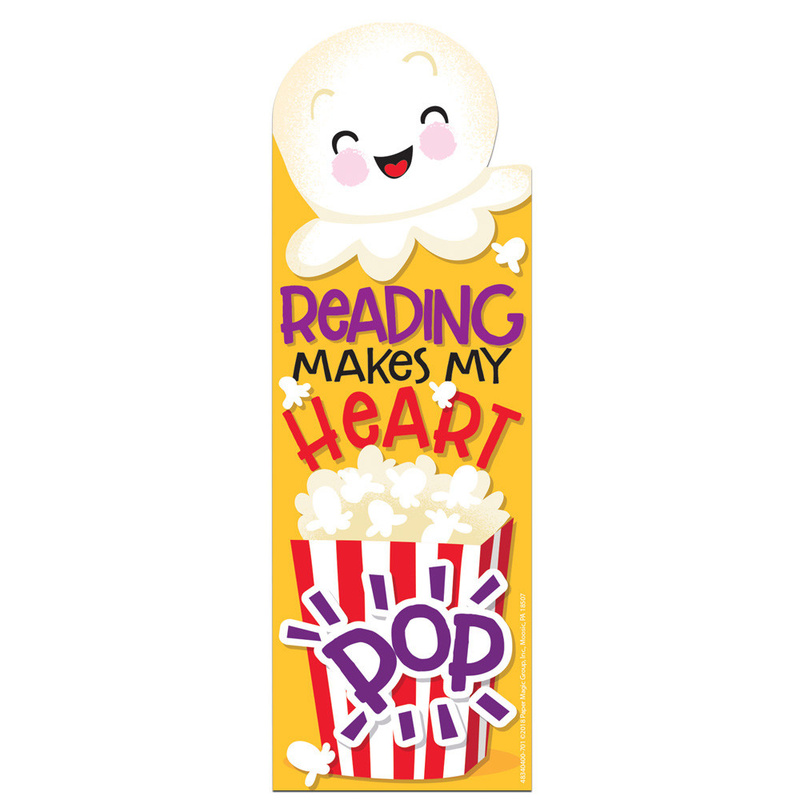 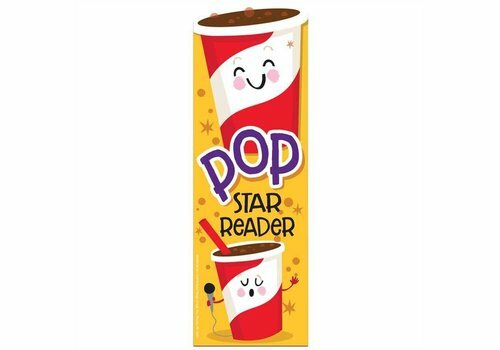 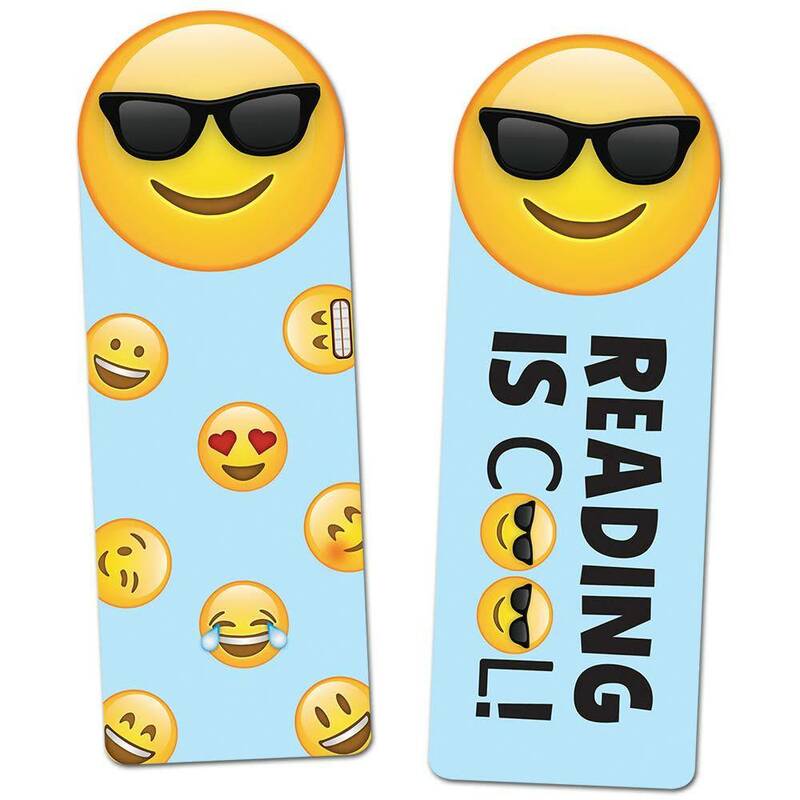 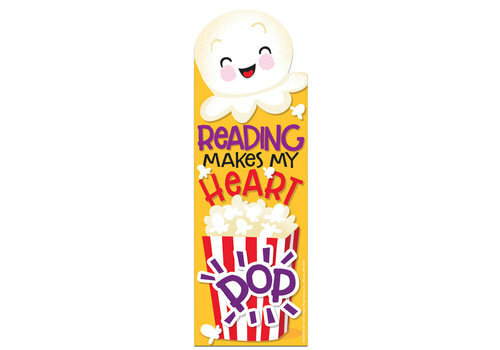 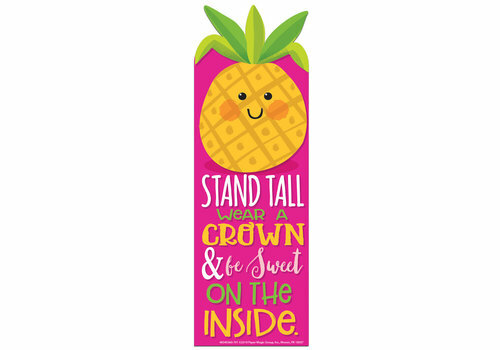 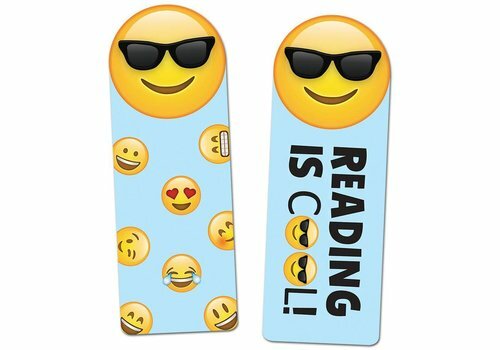 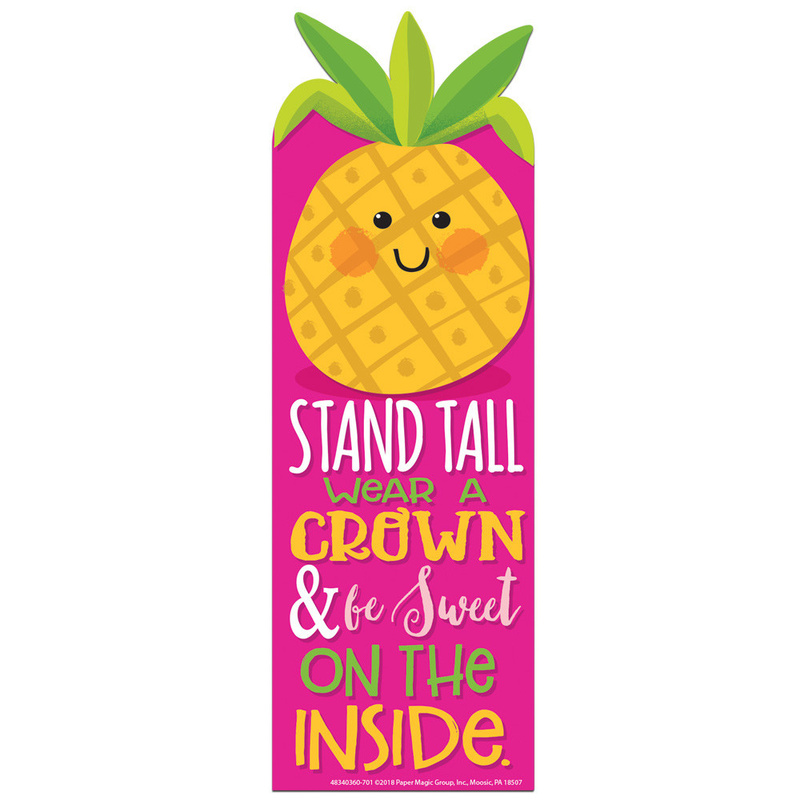 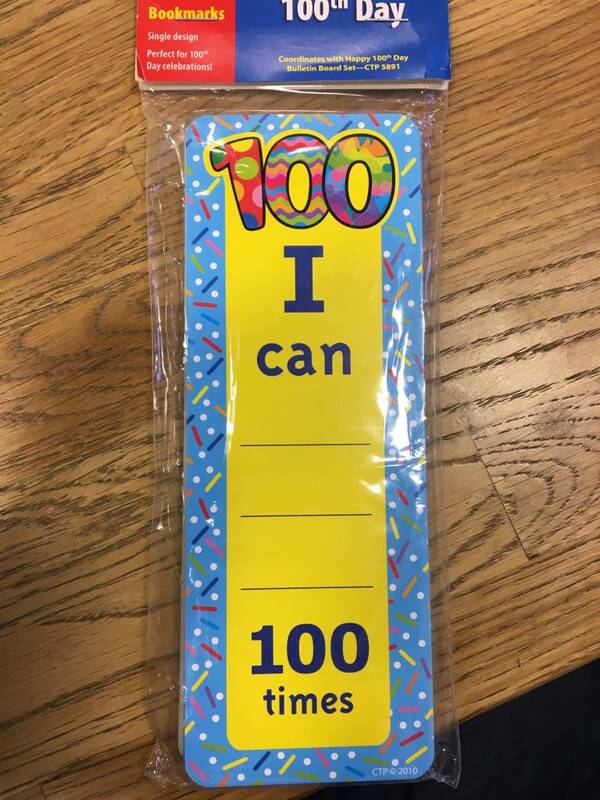 Celebrate the 100th Day of school with these super bookmarks! 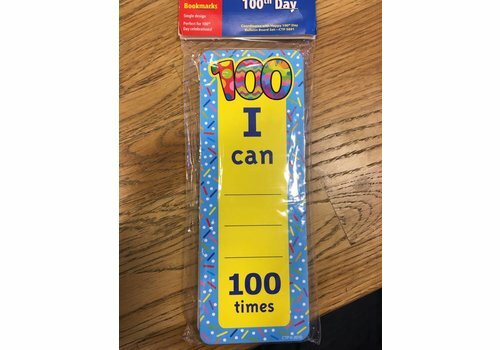 30 pieces per pack.